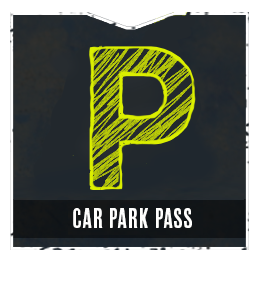 Speed up your entry to the festival by buying your car park pass in advance. 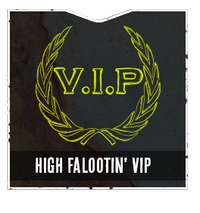 Add this to your entry ticket to get access to the High Falootin' VIP Area located in the heart of Rhinestone County. This includes main stage views, an exclusive premium bar, firepits, table service dining, covered seating and toilet facilities solely for the use of High Falootin' VIPs. All those entering the High Falootin' VIP Area must have a ticket. Please note, all under 16s need to be accompanied by an adult at all times and dogs are not permitted. Baby changing facilities are available in Lil' Possum County. Pre-order now for the discounted price of £5. 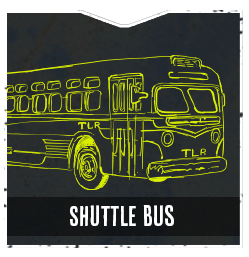 Features every stage time and a map of thesite. Collection from the Merchandise Stand at the festival. Return buses depart from Rugby Station at the advertised time on Friday and return from the festival at 8am, 10am and midday on Monday on a first come first served basis. 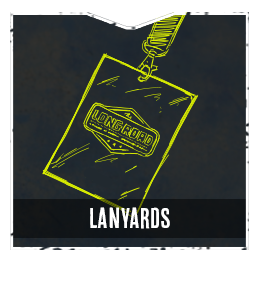 Please pre-purchase tickets to guarantee your space and enable us to ensure the service meets demand. Buses depart from Rugby Station at the advertised time on Friday and return from the festival at 10.30pm, 12.30am and 2.30am on a first come first served basis. Please pre-purchase tickets to guarantee your space and enable us to ensure the service meets demand. 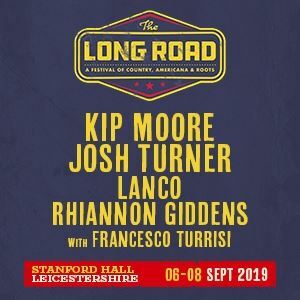 Buses depart from Rugby Station at the advertised time on Saturday and return from the festival at 8pm, 9.30pm, 11pm, 12.30am and 2.30am on a first come first served basis. Please pre-purchase tickets to guarantee your space and enable us to ensure the service meets demand. Buses depart from Rugby Station at the advertised time on Sunday and return from the festival at 8pm, 9.30pm, 11pm, 12.30am and 2am on a first come first served basis. Please pre-purchase tickets to guarantee your space and enable us to ensure the service meets demand.